A number of recent policy initiatives, in particular the European Commission’s Opening Up Education Communication and its related actions (such as the Open Education Europa portal), have put a renewed emphasis on the creation and pedagogically-sound use of digital resources for education. Within Higher Education, the emergence of Open Educational Resources (OER), Massively Online Open Courses (MOOCs) and other blended methodologies (such as for example Flipped Classroom methods) is vastly increasing the demand for digital learning opportunities. Higher Education field is suffering from an acute lack of teachers with the appropriate expertise to design and develop digital educational resources and run ICT-enabled educational courses. These skills include not only a level of technical competence and knowledge of educational technologies, but also the capacity to use ICT in a pedagogically sound way, the fluency with open education approaches (open licenses, OER, etc.) and the ability to coordinate multi-disciplinary teams in the realisation of course-development activities. Consortium set up of five European partners met in December 2017 in Torino, to set the foundations of a three years long project – EduHack – that will address this challenge in an innovative way. During the meeting, partners reviewed existing strategies aiming to build up digital competences of educators in Europe, revised proposed methodology and agreed on the next steps. 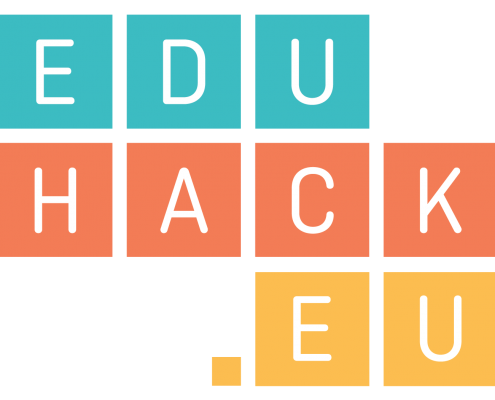 In the months to come, partners will be working on developing curricula for the EduHack Online Course, based on DIGCOMPEDU competence Framework by European Commission. By the end of the project, EduHack will have equipped at least 90 teachers from 30 different institutions to design and deliver their own e-learning courses.